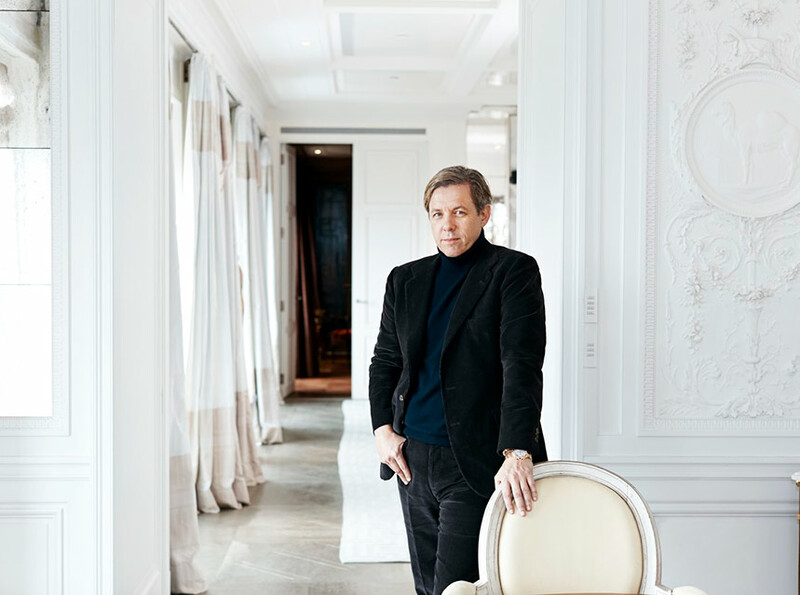 Launched in 1990, Los Angeles-based, Michael S. Smith Inc. has flourished under the visionary leadership of Michael Smith, a seasoned and admired voice in the design industry. 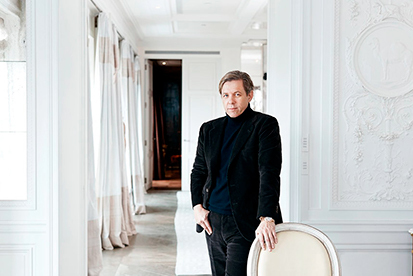 Michael Smith, the White House decorator since 2008, is considered one of the most original and respected talents in the design industry today. With an international profile of residential, hospitality and commercial clients, Smith’s style is a seamless blend of European classicism and American modernism—always fresh, always evolving, always underscored by the belief that everyone should live with things they love. 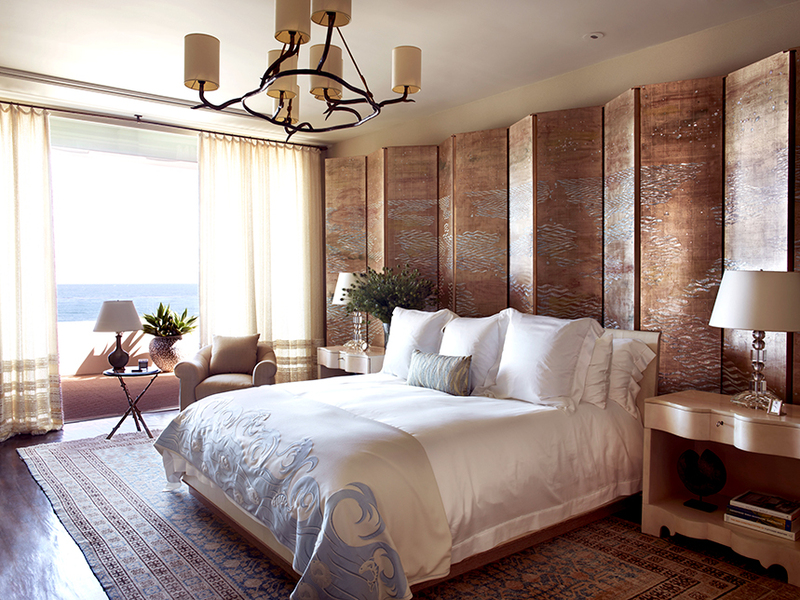 For his Design Portfolio of private projects—residences, hotels and commercial spaces—Michael takes an individual approach to each, listening intently to the requirements of each individual client, understanding how rooms will be lived in and used, incorporating colours, texture, objects and works of art, then crafting a holistic design that meets these goals. Michael thinks of each project as a story, a story he and his clients will tell together. It’s an organic process that’s always unique. 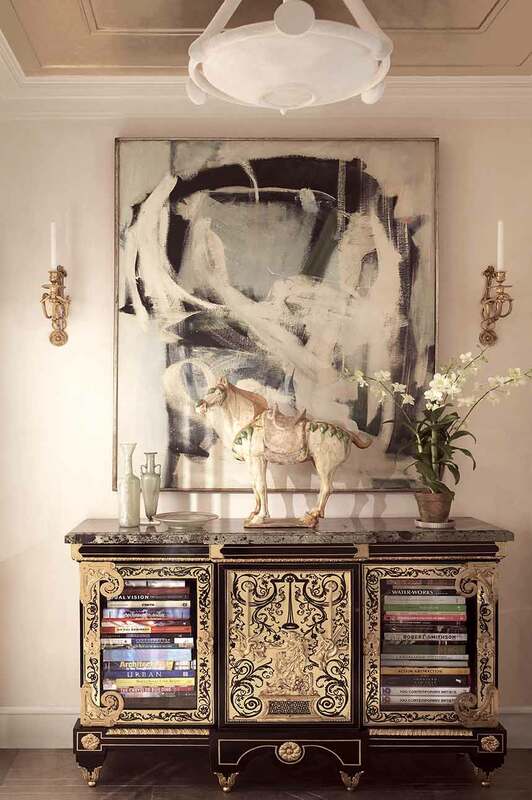 PDesigns and collections by Michael Smith and the Michael S Smith Inc brand continue to be recognized by major media, and both the consumer and trade press. Michael’s work has also been celebrated in five beautiful volumes from Rizzoli Publishing.